Forest Garden Shovelstrode offers a wide range of woodland craft courses. The size and layout of Forest Garden Shovelstrode makes it the ideal venue ideal for groups such as retreats, residential workshops or family gatherings. There are many options for a communal space, and the site can accommodate up to 25 people sleeping in the yurts and cabins with some additional camping pitches available in the ancient woodland. Both Charles & Lisa are highly experienced and on hand to help you plan and market your unique woodland event. 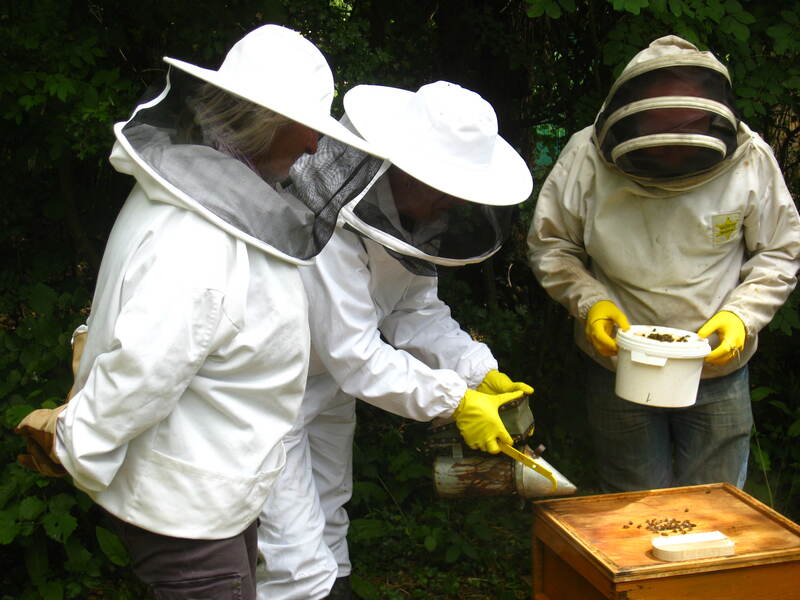 A one day course as an introduction to Bee keeping. 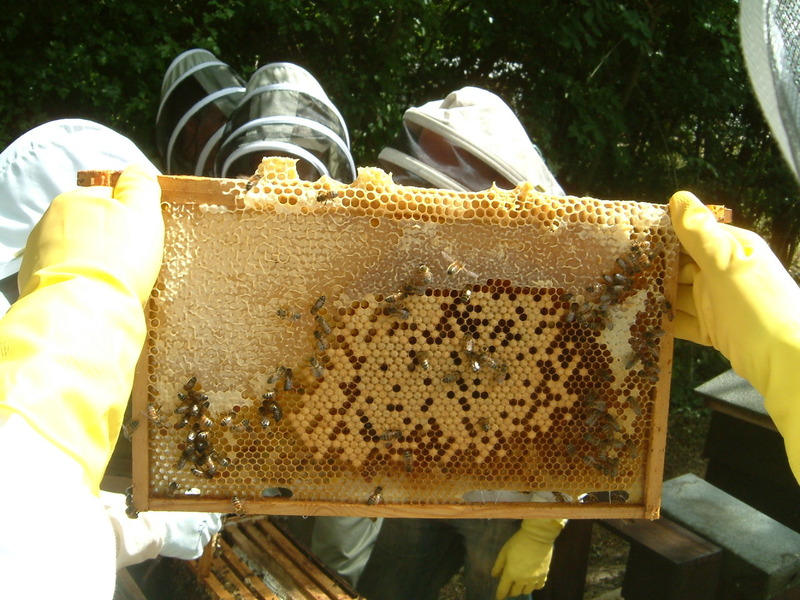 You will learn about the management of the honey bee and different types of hives and equipment required for beekeeping. There will be the opportunity to examine a working hive. Special Requirements: A pair of gloves either rubber or leather garden gloves, long enough to tuck into a sleeve and boots, preferably Wellingtons and socks. Protective clothing will be provided. Please wear trousers. Please note that this course is very weather dependent. Heavy rain and wind would prevent us from opening a hive and we may take the decision to cancel the course if the weather is not suitable. If a decision is made to re schedule the course, you will be notified of the new date or will be booked onto the next course.